The 2017 year is coming to end. County Dental reminds Hudson Valley residents that now is the time to get the dental care you need and maximize your dental benefits before new insurance plans start in 2018. We know insurance may be confusing and every plan has different terms and coverage plans. That’s why at each of our six County Dental offices our staff is equipped to help you with insurance questions, schedule appointments and answer any other dental-related questions before meeting with our dentists and our hygienists in one of our six New York dental offices. To stay true to our goal of providing high-quality dental care at affordable prices, we offer a variety of financing options. 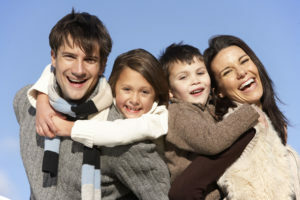 We accept most major dental insurance plans and union benefit plans to help minimize your out-of-pocket expenses. Dental Plans Direct: Achieve the Smile You Want: Save 30-60% on Over 150 Dental Services and get 1 free teeth cleaning per member, per year. Achieve the smile you want and deserve with a budget you can afford! 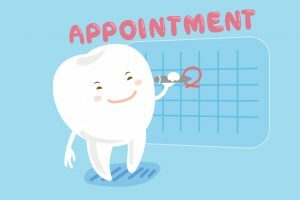 Dental Plans Direct can serve as your primary, secondary, or supplemental dental care benefits, and give you discounted prices on more than 150 procedures, including cosmetic treatments and specialist care. Dental Direct was designed by dentists with the patient’s needs in mind, eliminating many of the restrictions of typical dental insurance plans. Visit our website to learn more about how you can control the cost of your dental services. Don’t leave any dental benefits unused as the clock strikes midnight on Dec. 31. Contact a Patient Care Coordinator today at County Dental.